Fancy a shopping tour in Graz? Fancy going on a shopping tour through the old city in Graz? Then this package is sure to be the right one for you! Fancy a shopping tour in Graz? Whether it is with friends or with your partner, this package is sure to be the right one for you. 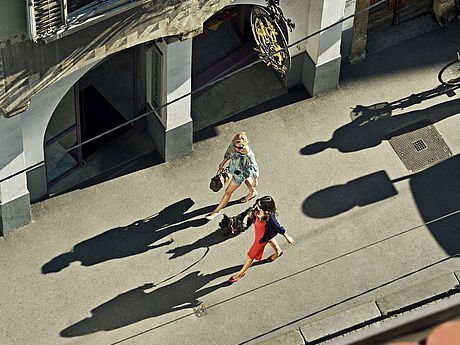 Enjoy shopping style in the Styrian capital!